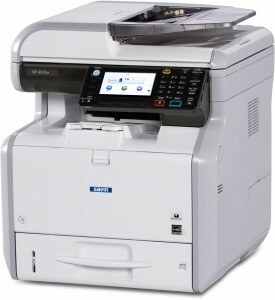 At The Business Centre of Quincy, we have many types of copiers and printers. These machines become integral to the operation of all types of businesses. We carry the Savin and MBM brands.